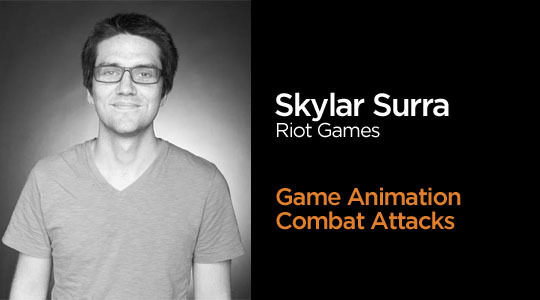 Last week we had an amazing demo and Q&A with Skylar Surra, Riot Games Senior Animator and one of our Game Animation Mentors! In case you missed the webinar, here’s a recap video and a Q&A with some great questions we weren’t able to get to that night. Thanks, Skylar, for showing us the amazing world of Game Animation! There were so many great questions, we couldn’t even get to all of them! Here are a few of the questions we didn’t get to during the webinar. Soak up the knowledge. Question: How do you deal with little to no anticipation being implemented in game animation? How do you get your animation to feel nice without anticipation? Skylar Surra: This is actually one of the biggest challenges we deal with in games. How the heck do you get an action to read when you have huge frame limitations? It’s not uncommon for a game to call for an attack “hit frame”—the moment the attack actually has to hit an enemy—on frame 10 or 12. That means you have less than 10 frames to get from idle into an anticipation pose and to your hit pose. That’s a lot to fit into 10 frames! There are some tricks for solving this but no real rules. The approach I tend to use is to snap as quickly as possible into the antic pose, often as fast as 2 frames, using a smear or stretch frame to hide the fast motion. Getting the character 90 percent of the way there then allowing it to drift into the final pose over a couple frames helps give the player a quick read of the antic pose while softening it just enough to not make it feel jarring. Q: How do you convey a convincing sense of weight with large characters given that your animations need to be quick so that the character feels responsive in game? Skylar: Once again a big challenge in games. The solve for this is usually selling the weight at the end of the attack or spell. While the anticipation and hit frames of an attack are often pretty strict, the “cooldown” portion of most attacks tends to be much more liberal. Oftentimes a designer will literally ask for us to try and use up 15+ frames at the end of the attack to visually represent the portion of “cooldown” time which you are locked out of a follow-up attack or spell. So, while an attack might be super fast, you can use those frames at the end to really push the force of the attack rippling through the body as the weight of the character settles out. Q: When showing your animation work to the rest of the team, do they give much animation direction (frames per attack) or more general feedback? Skylar: This is kind of a mixed bag depending on the team I’ve worked on. Some non-animators are super general and often give feedback like “it just doesn’t feel right.” That’s hard feedback to figure out and often requires the animator to really dig in and try to get to the essence of the feedback. Is it the weight? Is it the timing? Does it feel off character? Too soft? Too floaty? Trying to ask questions and come at the feedback from different angles to really find the nugget is a skill that requires a lot of practice. However, if I leave the conversation without understanding the feedback, I’m just going to go back to my desk and flounder. On the other end of the spectrum, I’ve worked with some designers who are very knowledgeable about animation and often give feedback that is hyper specific down to the exact poses being hit on each frame. So, as I said, it really depends on the team and how invested they are in animation. You kind of have to be prepared for anything. At the end of the day, if we have two equal job candidatesa, we’re going to choose the one who has game experience and knows how to implement into an engine. Q: Briefly, what types of shots do game studios want to see on a reel? Body mechanics, acting, cycles? Skylar: The content that I look for can really be broken down into tiers. 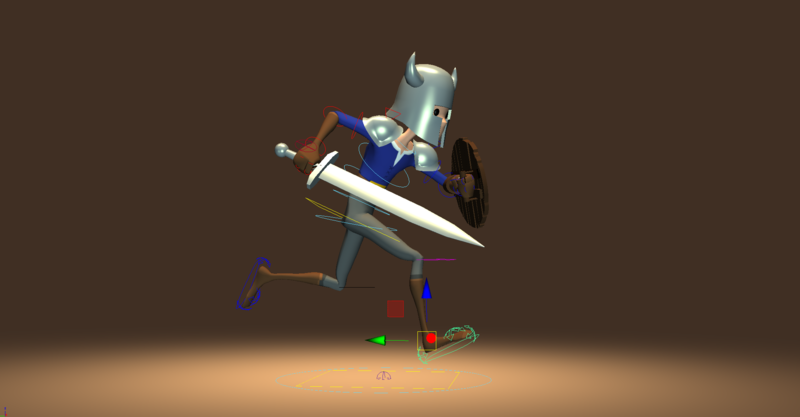 Solid body mechanics that prove mastery of the principles of animation. Some examples could include: run cycles, jumps, basic attacks, climbing, falling, landing. You want to aim for anything that shows a solid grasp of body mechanics and weight. Specificity. All the things from tier one but with specificity. 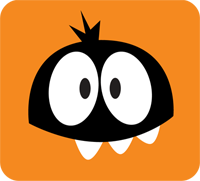 For example: run cycles holding a very heavy item, jumping while angry, climbing with a broken leg, attacking gleefully. This is showing that you can go above and beyond simple body mechanics and extrapolate those principles into more complicated ideas. Creativity: Include all the things from tier 1 and 2 but surprise us with something we’ve never seen before. Insane stretch frames, crazy timing, interesting weapon usage, strange mutated creatures, etc. This is the kind of stuff that really stands out and shows that you aren’t just like every other animator. Q: Do you tend to use a longer set of key frames to add variety to an animation, to keep away from a too “loopy” feel? Or do you tend to take it case by case? Skylar: Well this is the right idea but not necessarily always the right approach. How I’ve usually approached this issue is not to make the animation longer, but instead to make a ton of short loops that are all different. For example, I might make 10 very short idle fidgets that are 15–30 frames: look left, look right, flex hands, scratch ear, shift weight, etc. Then allow the engine to pick between one of those fidgets every couple seconds. This usually results in a much more organic “keep alive” animation. 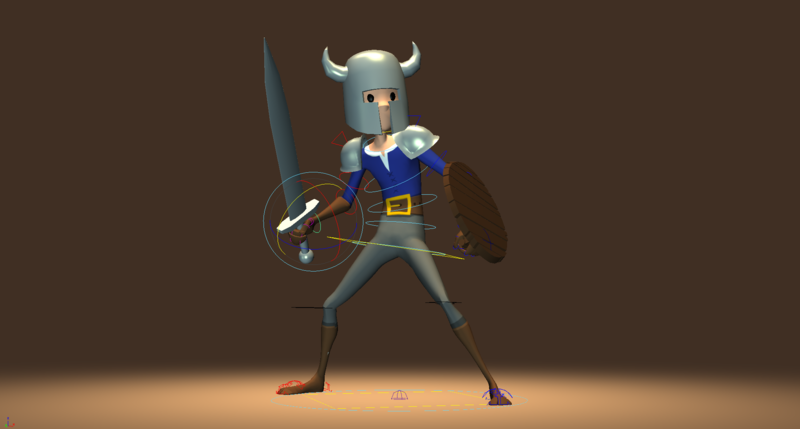 Want to learn from professional game animators? 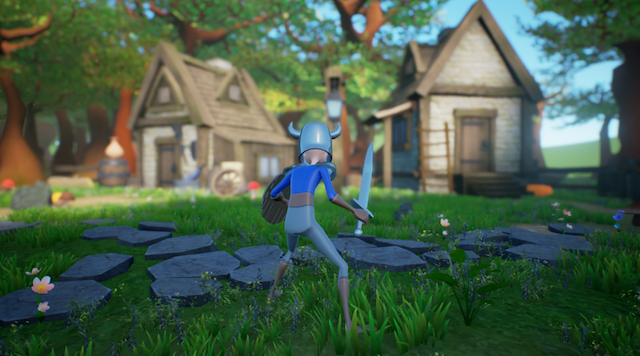 Start your animation quest now! Learn the industry ins and out from League of Legends and Telltale Games animators. 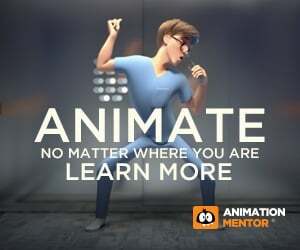 Get more information today about Animation Mentor and our Game Animation Workshops. I mean…… just play games, notice there is no weight, and that pretty much answers all these questions.